I still brush with my left hand and without any deliberate thought or effort. Also, this post is a testimony to the fact that I still write daily. And they prove that there is a magic that happens when you deliberately form a new habit. When you make the mental and physical commitment to forming a new habit, it looks like a never ending work. You squeeze out time and energy to run daily. You skip the things you enjoy to do that which mentally and physically drain you. You put in a lot for every result you get and you never imagine the habit will become as seamless and automated as brushing your teeth. But that is where the magic lies. If you persevere long enough, you will suddenly find yourself unable to not keep to that habit and you'll also no longer see it as a demanding task. You'll find it seamless and addictive. You'll run daily and not think about it, That is the magic of forming new habits. It takes a lot of initial work and dedication. You feel like you are up against a lot of obstructions. You sometimes get worried that the habit will always require a lot work and dedication. You begin to do a cost to benefit analysis. You project the circumstances face at the habit forming stage into the future and get discouraged to continue inflicting pain on yourself. You feel like giving up and doing the task only once in a while. It's how most people handle their dieting decision. They can't stand having to deny themselves the food they love, and forever. They quit and do the dieting once in a while. They don't ever get pass the painful initial stage; they simply put it on repeat. 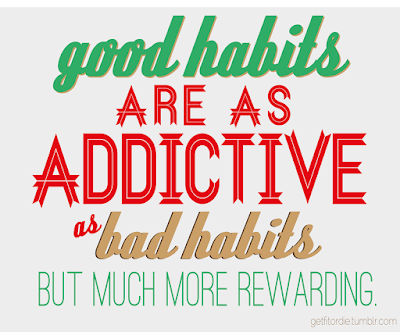 Forming a new habit takes time and commitment. You keep at it till you suddenly can't do without it. How long that will take is not certain, but the more frequently you do the task, the less time it takes for it to become effortless and automatic. And once it gets to that stage, you can't break free from it. It becomes like something you've always done since you were born. And that is the magic of forming new habits. 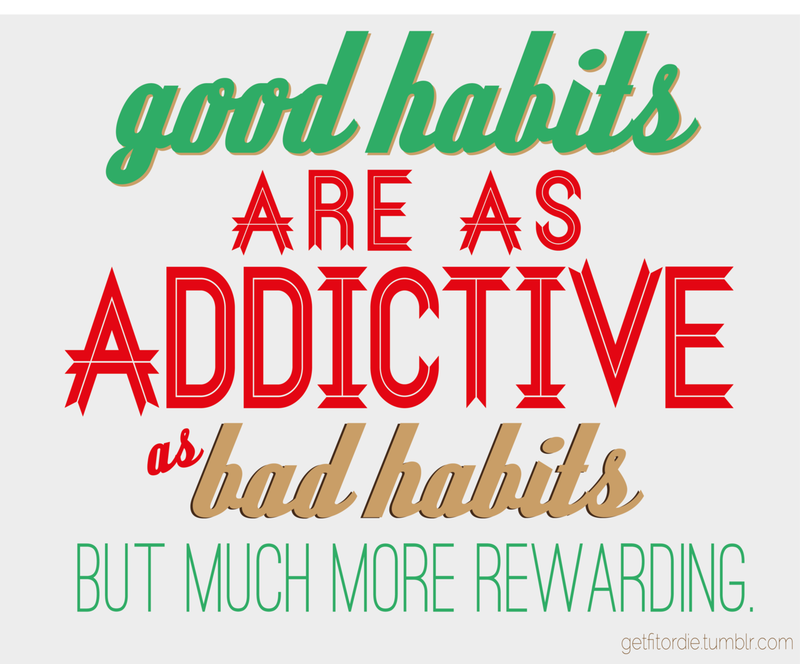 Go form a new habit!